If you are looking to hire C# programmer or developer then we may be able to deliver you the best in business. Webmyne Systems provides professionally qualified & highly experienced C# developers for hire at the most affordable price rates. You can select dedicated C# developers from among our pool of web professionals as per your specific business needs and requirements. Benefit with hands on experience and knowledge of our experts to take your business to new levels of success! Our entire outsource C# developers’ team has the expertise to create cross-platform mobile apps that facilitate smooth functioning of Smartphones. Our experts have the ability to create advanced web apps, responsive websites, SaaS platforms, etc. by effectively using .net technology. Over the years, we have successfully developed high-end software programs that have given guaranteed results to local and international clients. You can hire C# software developer to secure multi-tier solution running in Cloud, easy to deploy as well as scalable. We also offer 24/7 support services for maintaining all server-side applications developed by us to ensure safety of backend systems. We have developed a Universal Platform which gives users flexibility on Windows based devices like PC, phone, tablet, Xbox, etc. Why Choose Webmyne To Choose A Dedicated Remote C# Developer Team? 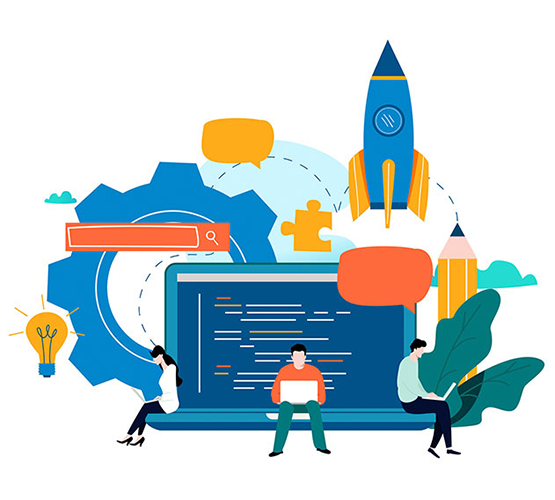 As our team of web professionals is qualified and experienced to deliver top quality results, you need not waste your precious time in recruiting extra staff for project development work. With our specialist assistance, you have the chance to reduce operational business costs and save money. You need not recruit additional staff and invest on training for C# development job. Hired C# programmer or developer will work exclusively for you and this ensures complete focus on executing project on time. Besides, there will be regular communication on overall project status. We comply with all web developer hiring rules and regulations stipulated at national as well as international level. As we are certified IT recruiters, you can get the best developers. Our billing system is transparent, we do not charge any hidden fees. You can pay us monthly for the developer or team of developers that you have hired for work. We have flexible hiring models and clients can choose an option as per their unique business needs. Regardless of the size and scope of development projects, we will charge reasonably. If you hire c developer team from us, we can deliver highly customized and robust solutions. All you need to do is just give us details of your peculiar C# development requirements. We will match them with knowledge and experience of our professional web developers. You can interview shortlisted developers and even get free estimate. 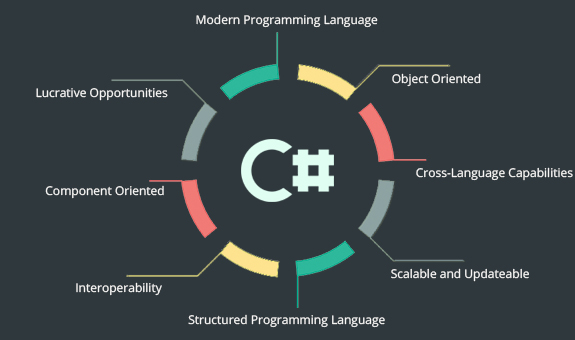 Get in touch with us to know more about our services for C# development. Give us details of your C# development project requirements and we will provide you with a list of competent developers within our ranks. We are sure that they will all match your C# developmental needs. You can interview shortlisted C# programmers or developers via phone, chat or skype and select those with relevant knowledge as well as experience. The selected expert developers will work exclusively for your C# development work. Our C# developers will be very much like a part of your in-house workforce and work in close co-ordination with your supervisory team. This will invariably facilitate much quicker development and implementation of C# projects. 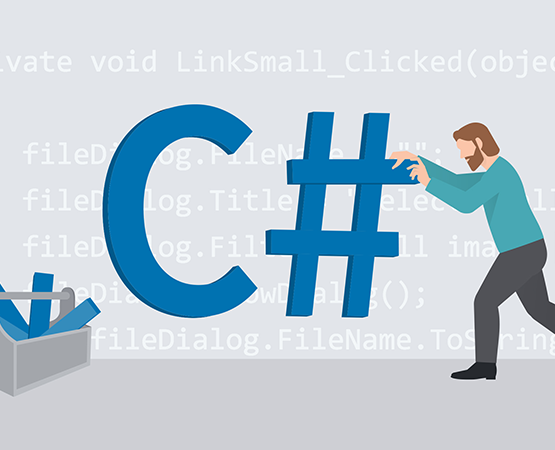 To ensure speedy delivery of C# development projects to your satisfaction, developers will maintain direct communication with authorized persons in your company. Regular status updates and transparent reporting form the basis of our functional efficiency.